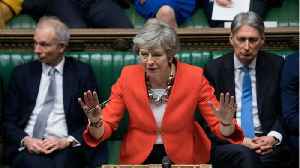 British Prime Minister Theresa May would find it difficult to take Britain out of the European Union without a Brexit divorce deal after parliament expressed a clear view that it is opposed to this outcome, her spokesman said on Monday. 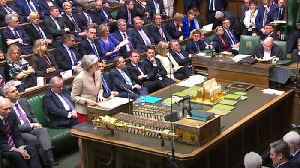 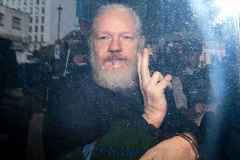 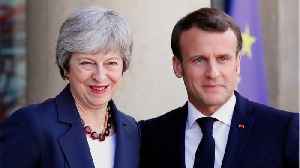 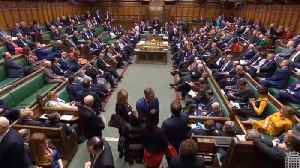 According to Reuters, a spokesman for Prime Minister Theresa May said that technical talks between officials from the government and opposition Labour Party on finding a compromise on a Brexit deal.. 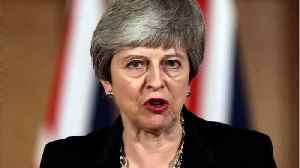 According to Reuters, a spokesman for Theresa May said on Wednesday that the Prime Minister is focused on ratifying a Brexit deal before May 22 so that Britain can leave on that day. 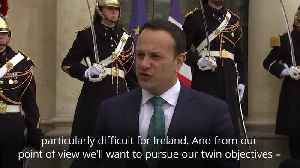 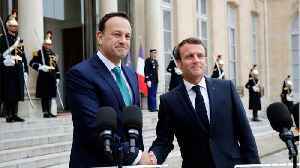 Irish premier Leo Varadkar warns a no-deal Brexit would be "particularly difficult" for Ireland, as he meets French President Emmanuel Macron in Paris. 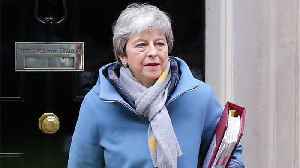 According to Reuters, The European Commission on Friday said a no-deal Brexit on April 12 was now “likely” after UK parliament rejected for the third time British Prime Minister Theresa May’s..